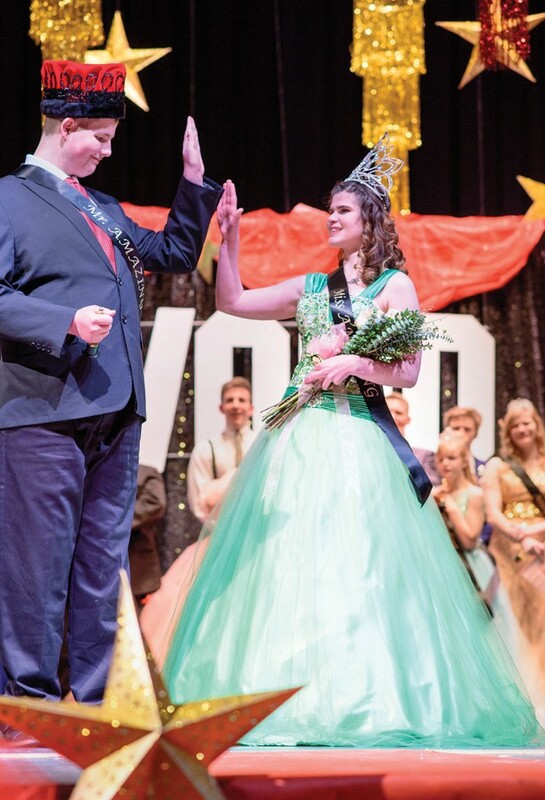 Brock Lawrence and Ellie Jensen give each other a high-five after winning the titles of Mr. & Miss Super Amazing at the pageant. 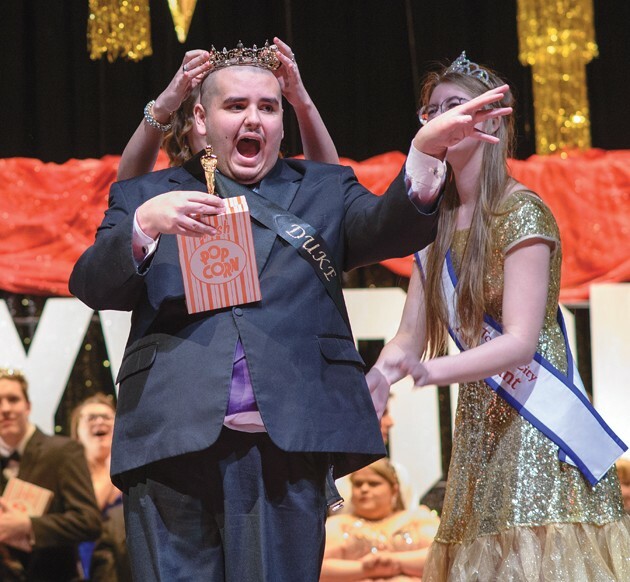 Christian Rubio is crowned as Duke at the Mr. & Miss Super Amazing Pageant. 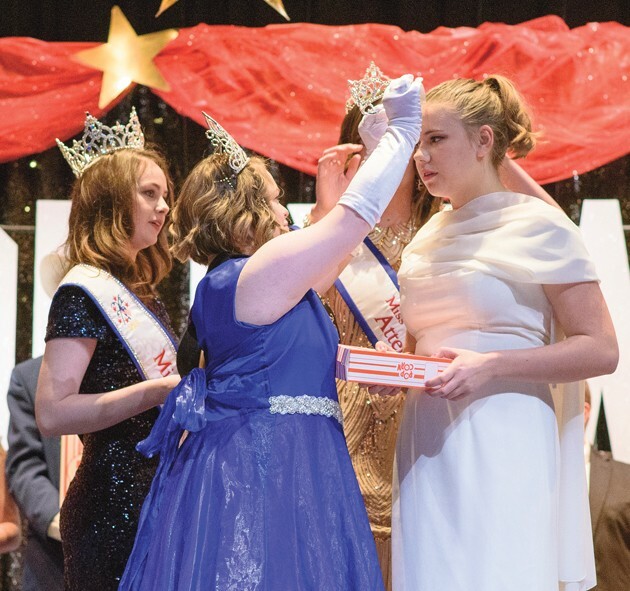 Maddie Beacham is crowed as Duchess by Sadee Simmons. 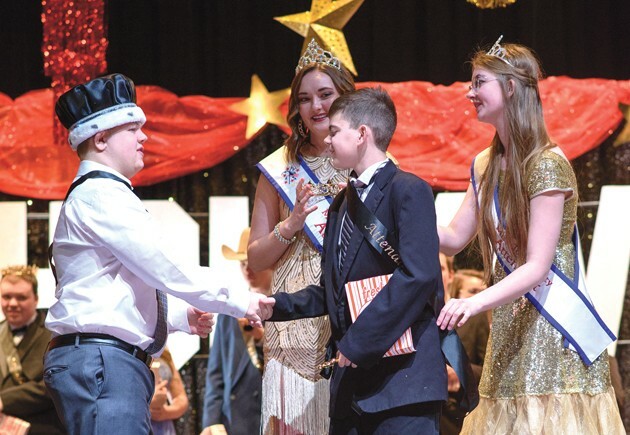 Andrew Perkins is congratulated by Ryan Higgins at the pageant. 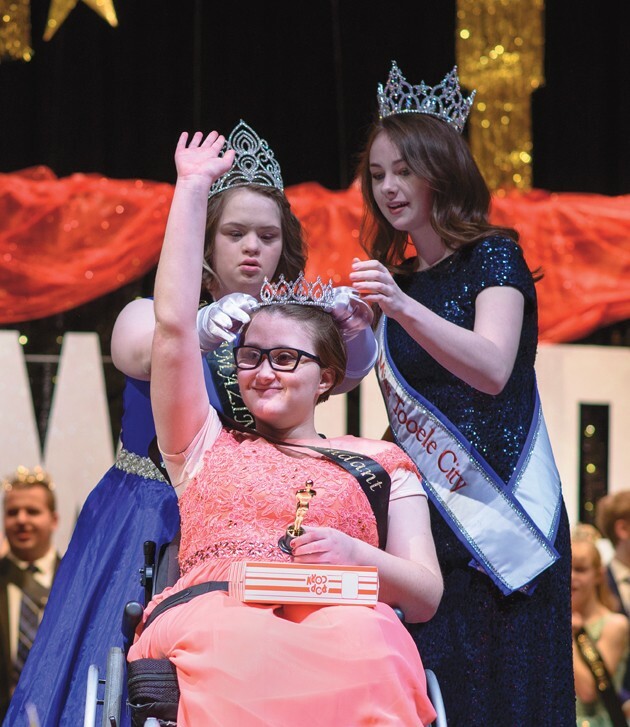 Lisa Stuart is crowned by Hannah Tolbert and assisted by Marin Legge. 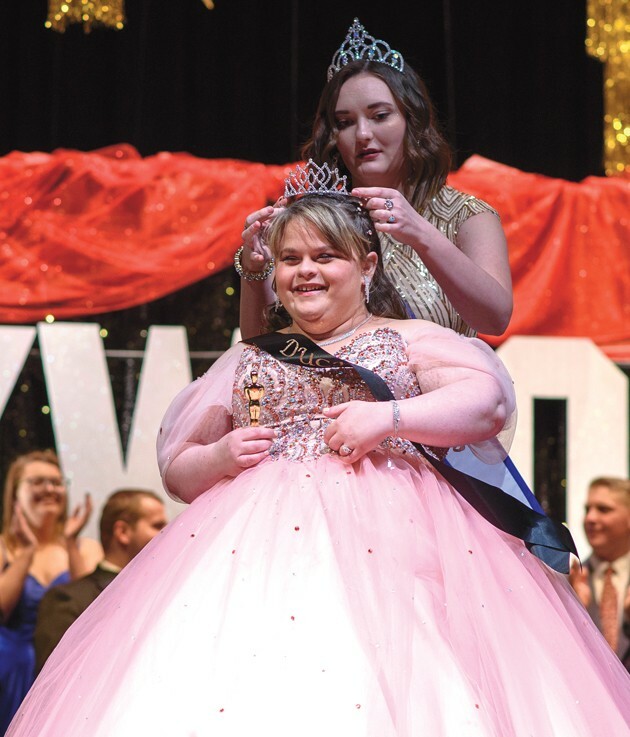 Kaytlin Phillips is crowned by Sadee Simmons. 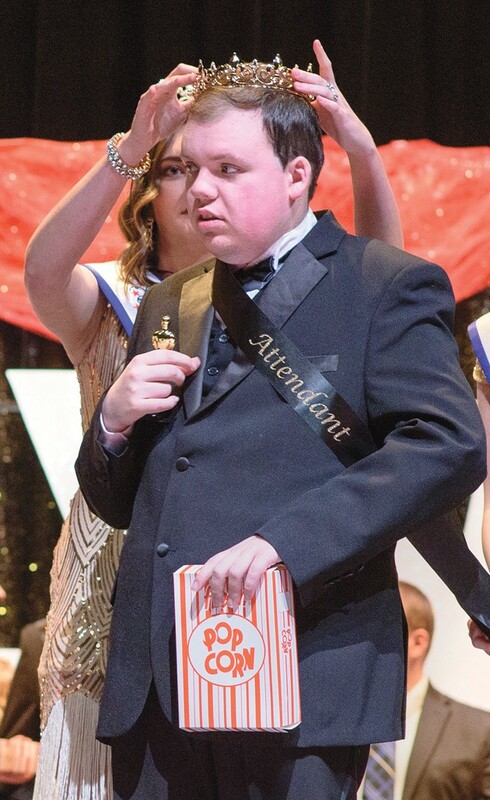 Craig Draper is crowned by Sadee Simmons. Cameron Sutherland accepts his crown with assistance from Kami Castagno. Audrey Shaffer is crowned by Hannah Tolbert and assisted by Marin Legge. 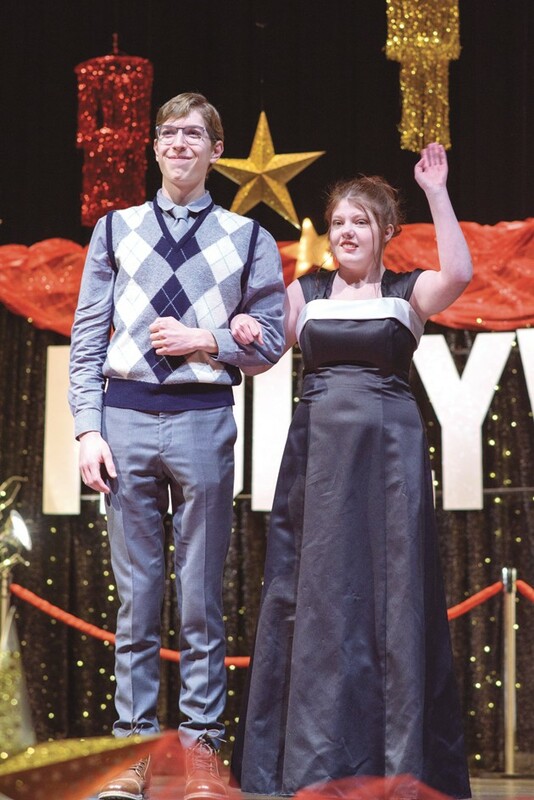 Waiverley Kingston flashes a big smile as she is escorted by Jackson Guymon in the formal wear portion of the pageant. 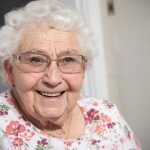 She was crowned as princess. 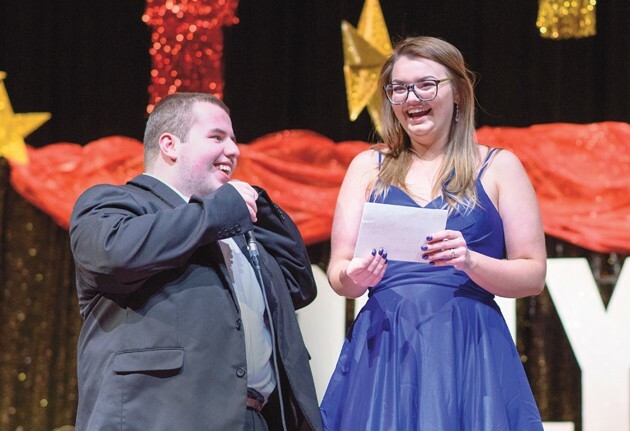 Jesse Condit shares a laugh with Sydnee Bird while Jesse competes in the formal wear portion of the Mr. & Miss Super Amazing Pageant. 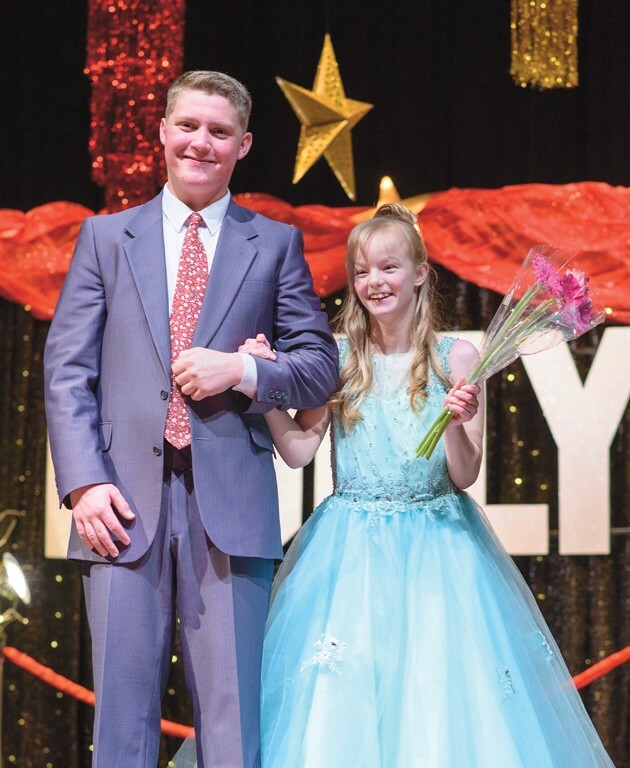 Madison Sylvester flashes a big smile as she is escorted by Jaxon Miner in the formal wear portion of the pageant. 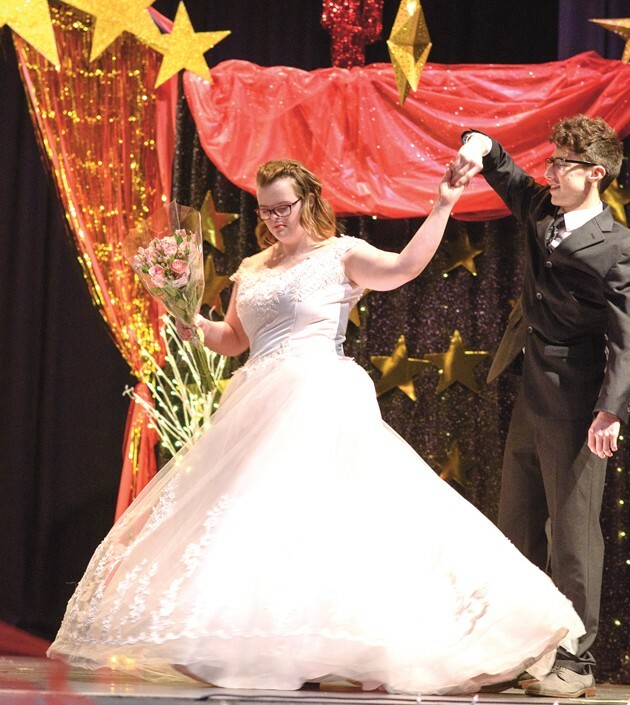 Abby Olmore takes a spin as she is escorted by Michael Russell in the formal wear portion of the pageant. 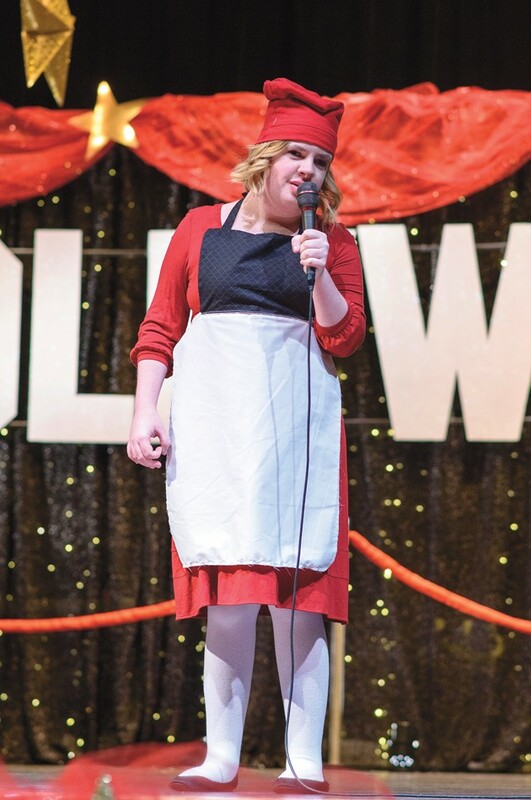 Devrie Christiansen sings in the talent showcase portion of the pageant. 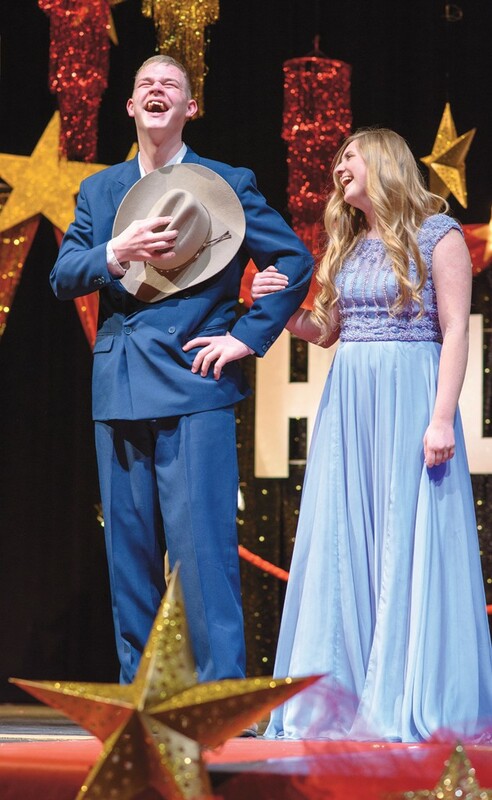 Derek Hawk delivered jokes assisted by Alexa Rouggly in the talent showcase portion of the pageant. 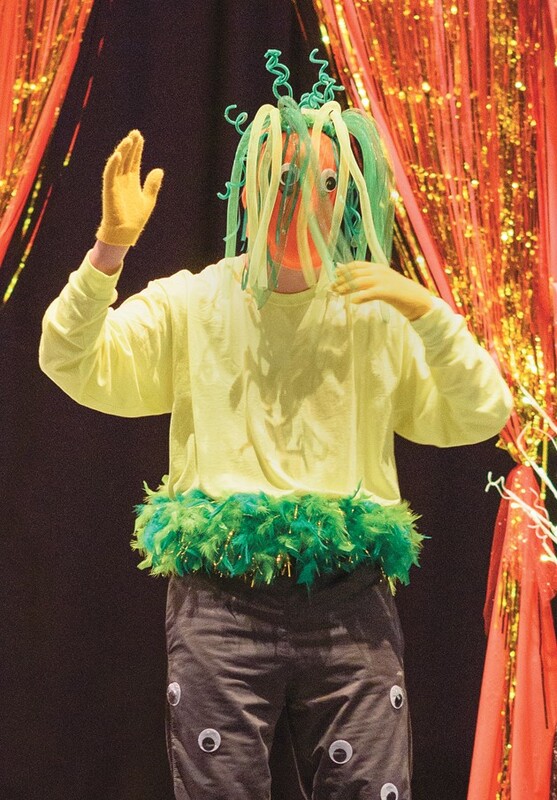 Janie Nowotny danced to “Men in Black” in the talent showcase. 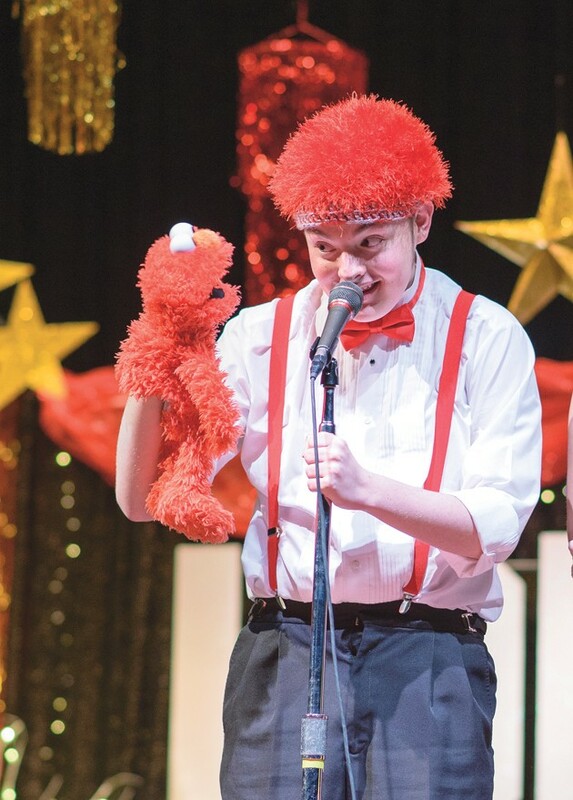 Wyatt Potter performs with his puppet. 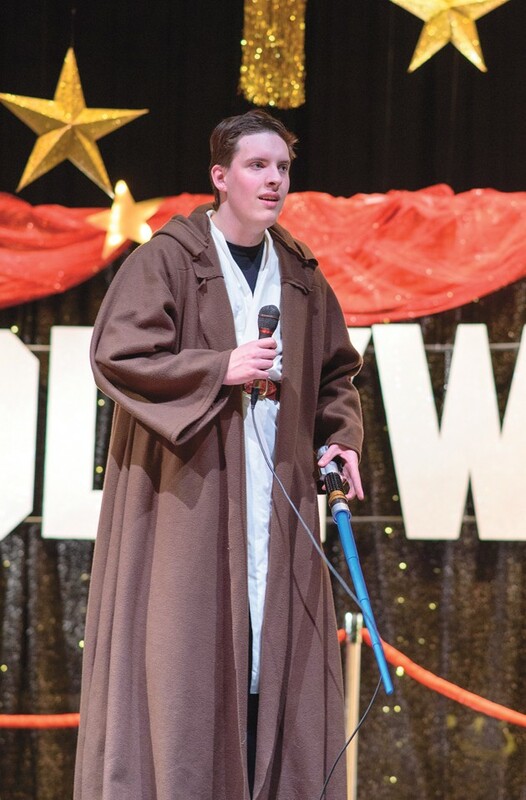 Nathan Draper performed a “Star Wars” skit. 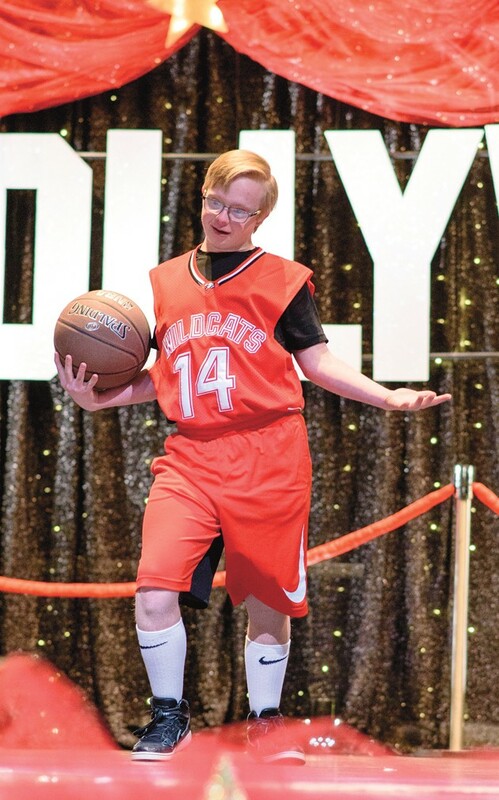 Justin Reich performed in the talent portion of the pageant. Avery Bybee shows his 3-D art pieces assisted by Ashlen White. 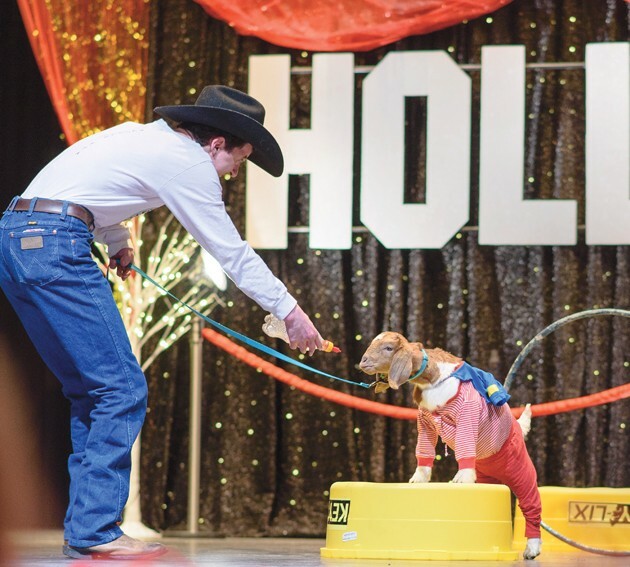 Paden Jolley performs a circus act with his goat. Paden was crowned prince. Kaytlin Phillips stands along side Alex Dunn in the formal wear portion of the pageant. 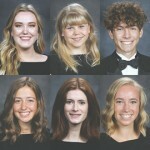 Twenty-two young women and men participated the Ninth Annual Tooele High School Mr. and Miss Super Amazing Pageant in the school’s auditorium on March 8. 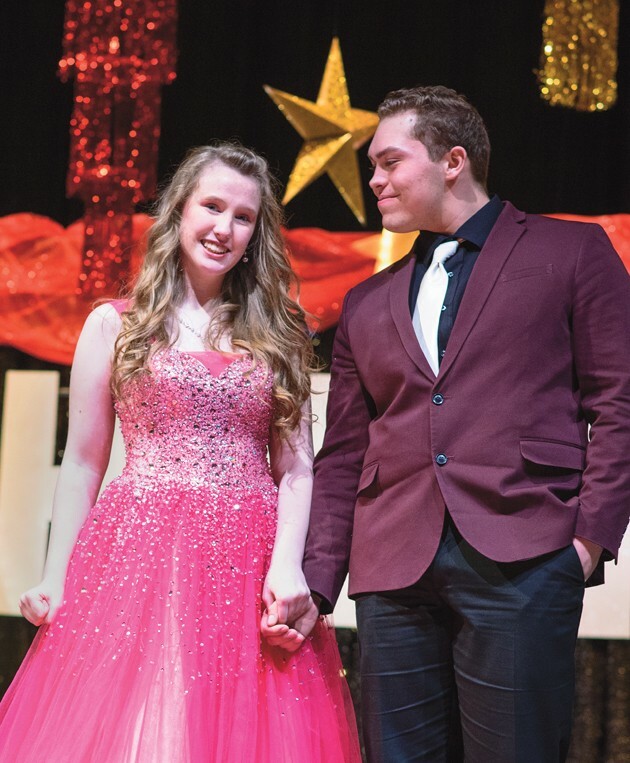 Brock Lawrence and Ellie Jensen were crowned with the title Mr. and Miss Amazing. 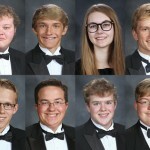 The competition included a variety of categories including famous/formal wear, talent showcase, and onstage questions. 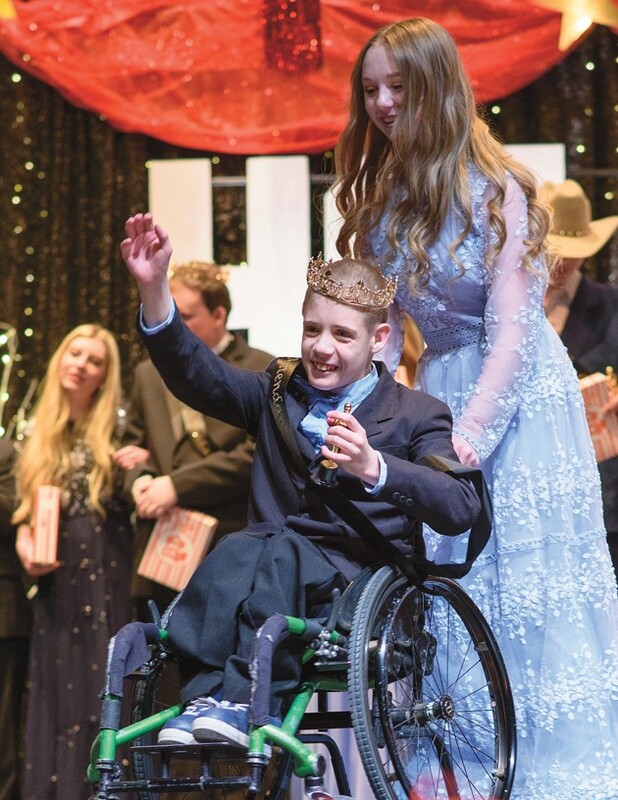 The pageant is designed for students with disabilities, ages 14-24. 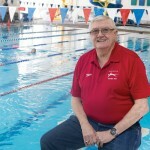 A silent auction was also conducted during the show. 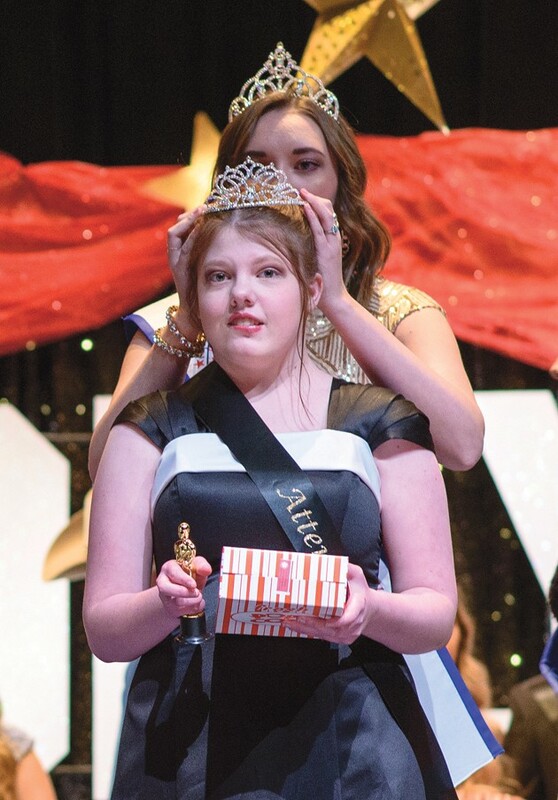 All proceeds from the pageant and auction support THS special education programs.